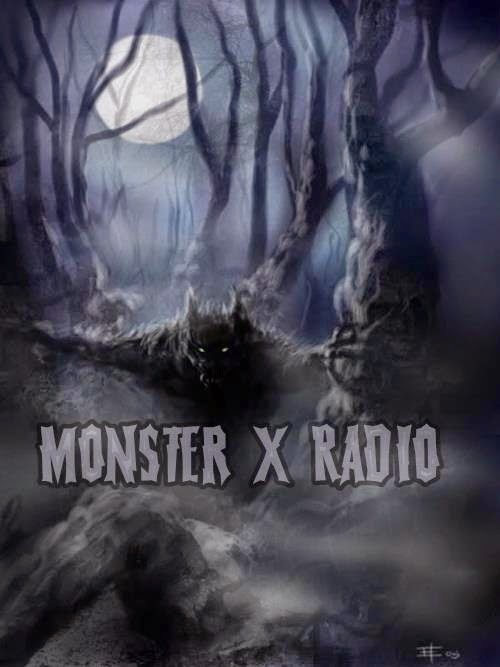 Monster X Radio is a podcast that is broadcasted on Blog Talk Radio every Sunday night at 7PM Eastern. The show features all sorts of Cryptid related topics and has a different guest on every episode. This Sunday they are having Bigfoot researcher Tracy Arnold on the show. Tracy is from Virginia and has had several Bigfoot encounters over the years that they will be discussing. Join them in the chat-room for a chance to win a free Sasquatch Coffee T-Shirt.You can check out their calendar here and here is a link with more information about this Sunday's podcast.